Hey all, It’s been a while since my last post and I’m excited to share some of my new work with you. It’s been a busy season in South Florida and we’ve been traveling a good amount of the time and enjoying the beautiful Florida winters with a taste here and there of the cold of winter, just enough to remind us of how good we have it. I was recently commissioned to photograph Martha Stewart during the SoBE food and wine festival festivities while she was in Palm Beach. She teamed up Clay Conley, Chef/Owner of Buccan, Grato and Imoto and Lindsay Autry, Executive Chef/ Partner at The Regional for an exclusive dinner at The Regional Palm Beach. Back on the West coast, of Florida that is, we were commissioned to photograph Naples “Leading Ladies” for the April Issue of the Gulf Coast’s Naples Illustrated magazine. Each woman we photographed were a joy to photograph and made my task of lighting and posing that much easier. Styling provided by Philip Douglas Salon of Naples, Art Direction by Loretta Grantham and Assisted by Joe Loverde. Artis Naples formally the Philharmonic Center for Performing Arts of Naples were our gracious hosts and allowed us to take over much of their lovely interior spaces for this portrait assignment. Here is the work. We were also blessed to have been asked to shoot Jerrilyn & David Hoffman for the February Cover of Naples Illustrated not included here as well as the March cover featuring the indelible Jane Purdy Berger who’s made her mark in more ways than one as well as being tireless advocate for charitable organizations everywhere. Thank you Jane for being so gracious with your time and precious energy. 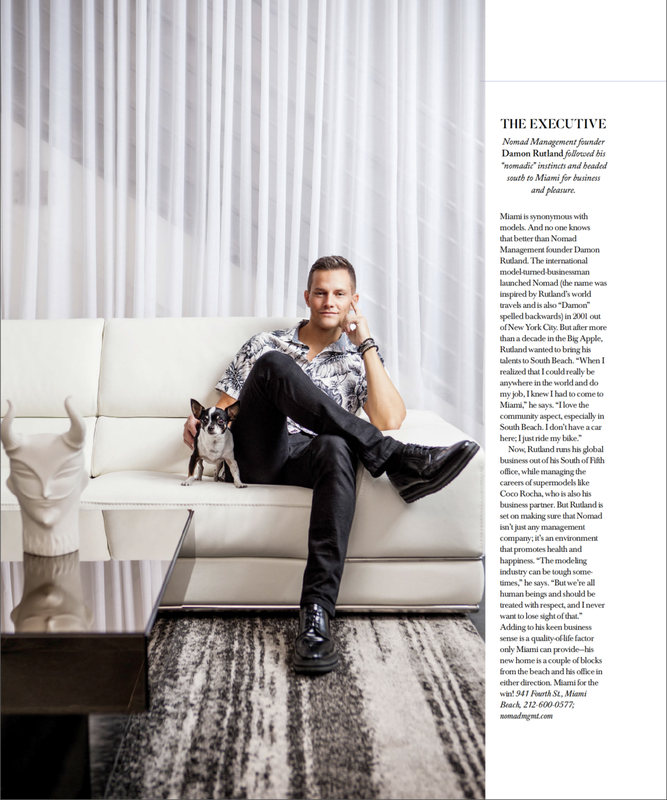 First up the published copy of our shoot for Fort Lauderdale Magazine’s March 2019 Design Issue from the Faena District on Miami Beach. Hair and Makeup by Shani from Agency Girard, Art Direction by Matthew Kritis and the Vanessa Rogers Photography team. Jennifer Parisi Philanthropist shot on location at Artis Naples. Photography by Vanessa Rogers Photography. Art Direction by Loretta Grantham. Hair and Makeup by Philip Douglas & Co.
Mayela Rosales, Executive Vice President and Co-owner, Media Vista Group shot on location at Artis Naples. Photography by Vanessa Rogers Photography. Art Direction by Loretta Grantham. Hair and Makeup by Philip Douglas & Co.
Jaclynn Faffer, President and CEO, Naples Senior Center at JFCS shot on location at Artis Naples. Photography by Vanessa Rogers Photography. Art Direction by Loretta Grantham. Hair and Makeup by Philip Douglas & Co.
Jerri and David Hoffman shot on location at their home in Port Royal, Naples. Art Direction by Loretta Grantham. Hair and makeup by Philip Douglas & Co.
Martha Stewart, Clay Conley, Chef/Owner of Buccan, Grato and Imoto and Lindsay Autry, Executive Chef/ Partner at The Regional Palm Beach. Stay tuned next month for travel work in the Great American West including Colorado, Nevada and Arizona. Happy Trails. Hey all, It’s finally fall and we are busier than ever with plenty of travel on the agenda in the coming weeks and months that I’m very excited about. I’ll share details as they materialize but in the meantime I thought I’d share a fashion shoot I collaborated on with an amazing team including Matthew Kritis our wardrobe stylist and art director www.matthewkritis.com @matthewkritis and the fabulous hair and makeup stylist Shani repped by Agency Gerard Management www.agencygerardmanagement.com @makeupbyshanig, Mirla (model) with Next Management @mirlasousaa and special thanks to my assistant Eric Bandin @ericbandin. New SUPERMEN Spreads for Fall 2018. It’s always an honor to photograph the annual SUPERMEN winners from the Gulf Coast for Naples Illustrated Magazine. Each and every one of them are distinguished gentlemen and philanthropists. This is my 6th year shooting this spread and cover and every year get’s a little more interesting. It’s always a challenge to shoot in dark spaces and it’s a rarity that I’m shooting in dark spaces that aren’t exterior shots but a casino will definitely take the cake for unusually lit but unlit venues. I was grateful for the help of many of the staff of the Seminole Immokalee Casino to help this shoot become a success. 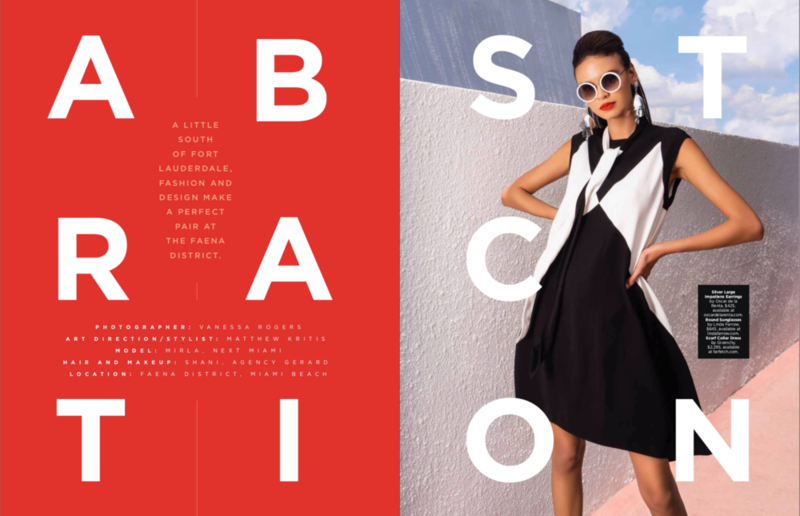 Thank you to my Assistants Eric Bandin and Natalie Leah, Teri Evans the Editor and Chief of Naples Illustrated, Saks Fifth Avenue for Wardrobe, styling by Alexander Hayes, art direction by Olga Gustine and Jenny Fernandez-Prieto. An amazing team. Here is the result of the teams collaboration. 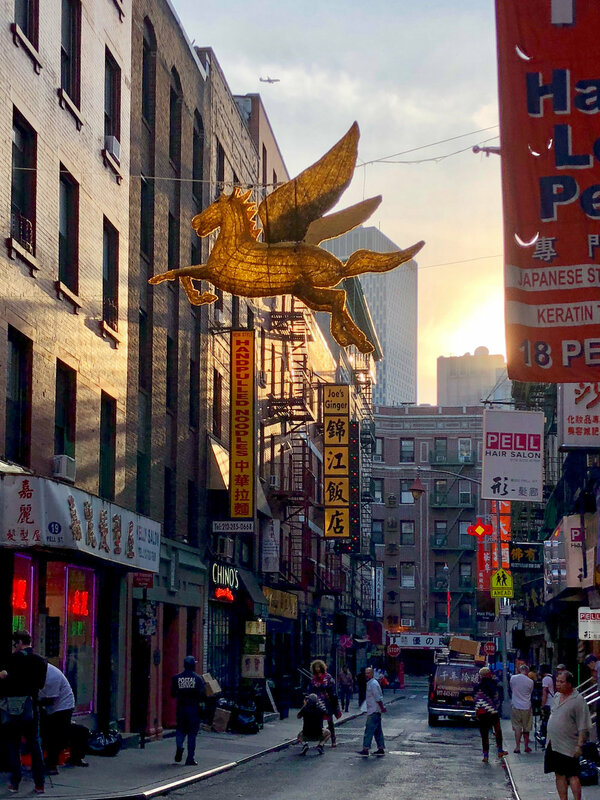 Had the great pleasure to spend a few weeks of my summer in my old stomping grounds for a few meetings, shoots and most importantly quality time with my oldest and dearest friends. On the way I captured a few shots. I love NYC in the summertime. 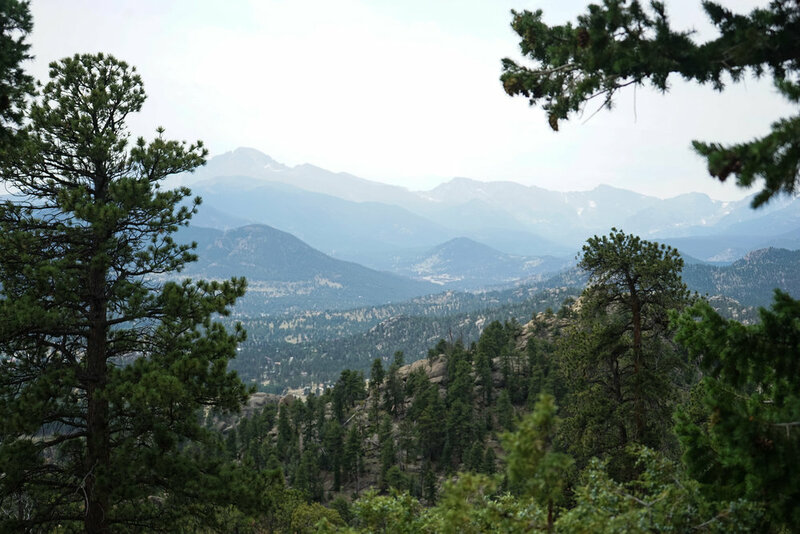 It's been a few months since my last blog post, I've just recently returned from nearly a month of traveling for work in New York City and for my annual Rogers Family Reunion in Rocky Mountain National Park in Colorado. It's always amazing to be out west surrounded by family and friends in what can only be described truly as god's country. Here is a sampling of some of the photos from this past month of travels. 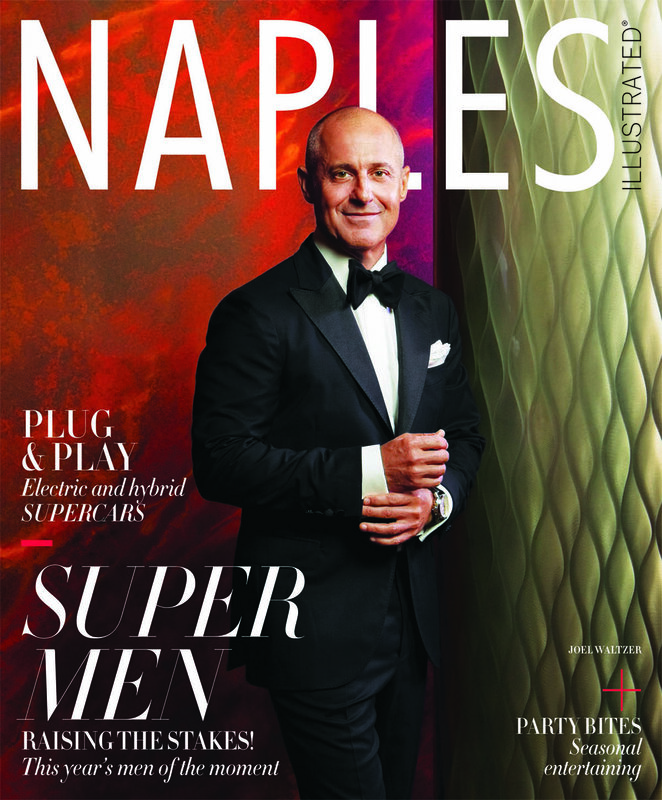 Ashley Gerry on the Cover of Naples Illustrated for their February 2018 Issue shot on location at the Ritz Carlton Naples Beach Resort. Special thanks to Danielle Travis at the Ritz for her help facilitating this shoot during their busiest time of the year. Jennifer Parisi shot on location at the Ritz Carlton Naples Beach Resort for the March 2018 Issue of Naples Illustrated Magazine. Heather Dockweiler shot on location at the Ritz Carlton Naples Beach Resort for the March 2018 Issue of Naples Illustrated Magazine. 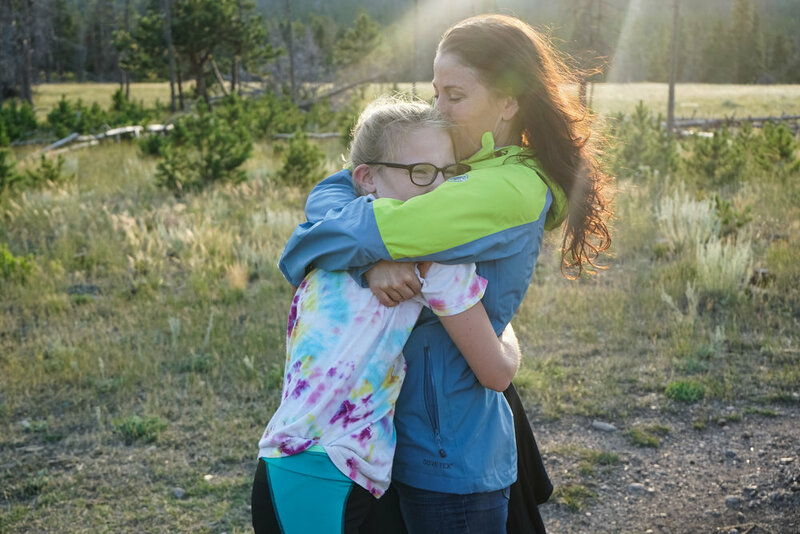 It's been a while since our previous post, between hurricane Irma and summer travels to Italy, Colorado and soon Brazil there has just been too much content to handle and edit for the blog. In lieu of total indecision here are the newest spreads and covers for the Fall Season September 2017! Images above: GulfShore Life's 2017 September Charity Register Magazine Art Direction by Matthew Kritis, Hair & Makeup Styling by Judy Jacomino with Agency Gerard, Model Inma Torres at MC2 Miami shot on location at Hotel Indigo and Downtown Fort Myers, Florida. Loved working on this cover and spread for Naples Illustrated's Annual Supermen Issue for the 6th time. It's always such a great pleasure working with Southwest Florida business owners, philanthropists and all in all great guys as well as these adorable dogs all in need of adoption from the Naples Humane Society (all since adopted). Here is this year's spread shot on location at the Naples home of Connie and Joseph Burke. Wardrobe and Styling by Arda Boyer of Mondo Uomo, Naples. Grooming by Philip Douglas. Happy Spring everyone. It's been a hot minute since my last update but better late than never. 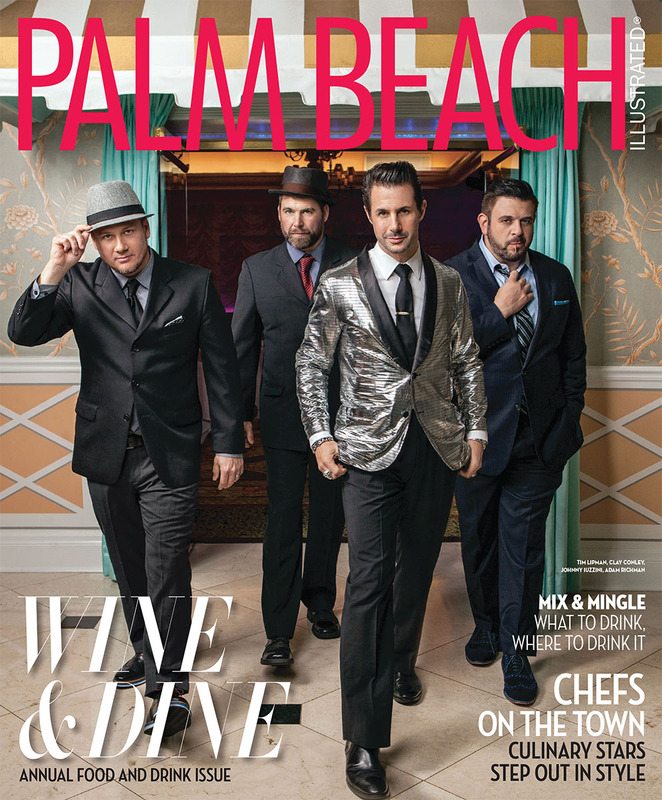 There have been quite a few projects and since I last posted but I'm excited to share my April Cover with Palm Beach Illustrated with 4 fabulous chef's, one of which I actually found myself watching obsessively before I stopped watching cable tv altogether, the one and only Alan Richman of Man Vs Food television fame. Can I tell you, he lives up to his hysterical reputation, literally I laughed the entire day and he was gracious as he was funny. Thank you too all of my fab subjects and enjoy the shoot baby below! Check out this exclusive Behind the Scenes video shot on location in Naples Florida for Yamron Jewelers at the Naples Airport. Its #flashbackfriday and it got me thinking of my trip to Europe I took last year. 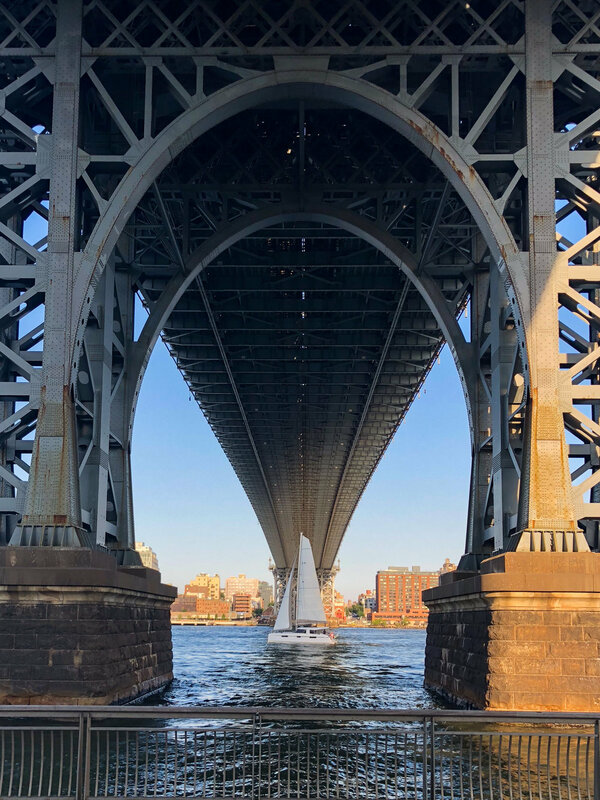 It's been an exciting summer with lots of new work to share from Ocean Drive editorials to new fashion and lifestyle editorials, with events as well! I was honored to have had the opportunity to not only photograph this years Super Men editorial, but to also land the cover of the September issue. Swim week was upon us in Miami and I couldn't resist to get some coverage of the events, including the show at the Versace Mansion. It was time for Fiddler's Creek to launch a fresh new campaign for their community. 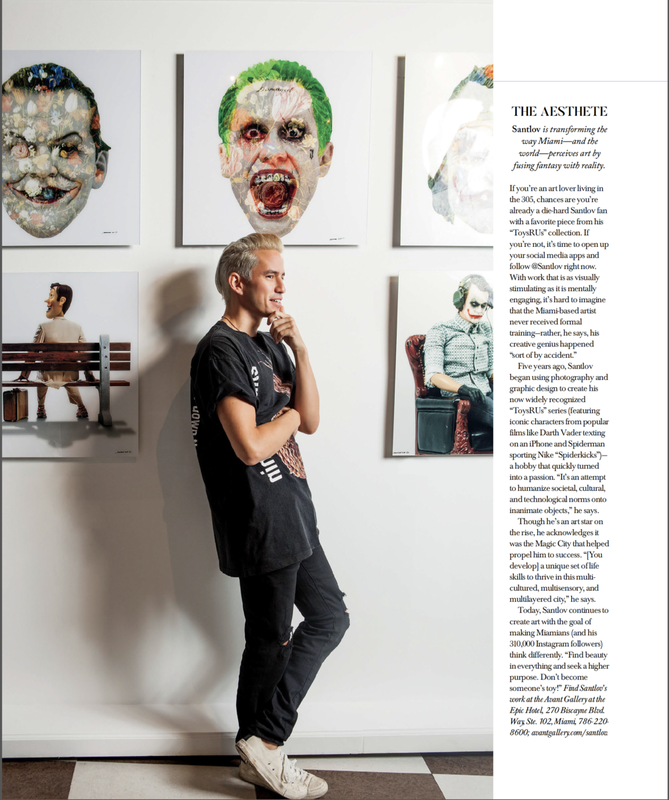 I was so glad that Ocean Drive Magazine reached out to me to work on some editorials for them. Stay tuned for more updates soon, here from your favorite team at Vanessa Rogers Photography! The year has begun and what a fun way to kick-start the "Infinity year!" I have been working on many enjoyable projects and can't wait to show you what I've been shooting so far. The successful menswear company that brings luxury tailored suits to a well dressed man in New York has finally made its way down to us in Miami for its new ad campaign, with no lack of that "Behar" touch. Pops of color combined with classic tailored suits give a warm introduction to spring. It's swimsuit season and these girls are definitely looking hotter than the sizzling sun! My thanks goes out to Wilhelmina Miami for collaborating with me on this project, as well as Nycole Sariol for styling this shoot for me. 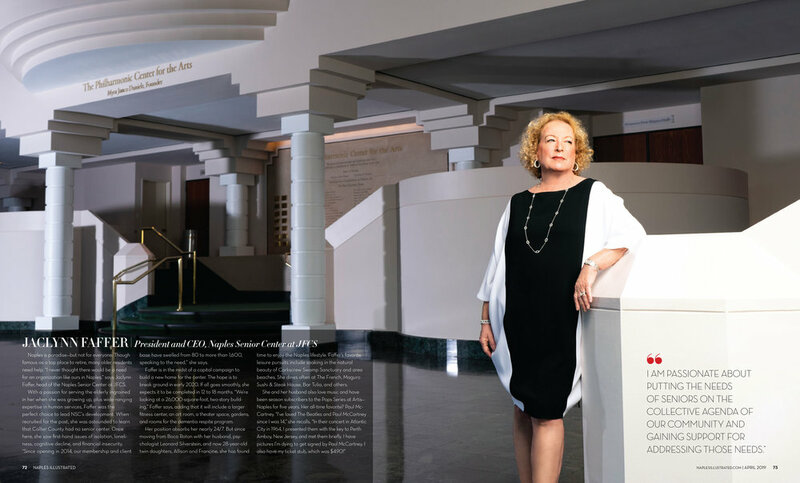 I was asked by Ocean Drive Magazine to photograph one of Miami's jewels of the Interior design world, Deborah Rosenberg. Her eye for combining textures, colors, and even scents when designing a home or space are so exquisite! It was really a delight getting the chance to photograph her. Another project that I was commissioned to shoot was photographing the owners, Randy and Brian Alonso, of Lost Boys Dry Goods, which is located in the heart of downtown Miami. Their family, which came from Cuba in the 1950's, to open a well known store called "La Epoca," were also located in downtown Miami. After their parents passed away, Brian and Randy decided to carry on the family tradition, by opening their own storefront, literally across the street from their parents old store. The moment you walk inside you are given a sense of nostalgia and family tradition, which was what the boys wanted to create in this store, homage to their own family and its traditions. I had the pleasure of producing a winter ad campaign for John R. Wood Properties, a luxury realtor firm in Naples. Hello my followers! It has been too long since my last post and I am very excited to tell you what I've been working on in the last couple of months including new editorial covers, a cookbook and plans to lead photography workshops in Canada beginning in the summer of 2016. One project I was really excited to have been asked to shoot was photographing Florida's First Lady, Ann Scott, who also made the front cover of Naples Illustrated for the October issue.She was quite a wonderful and inviting hostess and I was honored to spend time getting to know her while capturing her essence and documenting her charitable and generous affiliations during our stay with her in Tallahassee. For Naples Illustrated December cover, I was asked to photograph Janett Evanovich. If you don't know her, she is a New York Times best selling author, who is well known for her contemporary mysteries. Janett and her husband decided to make a movie, which is called "One for the Money" which stars Katherine Heigl. 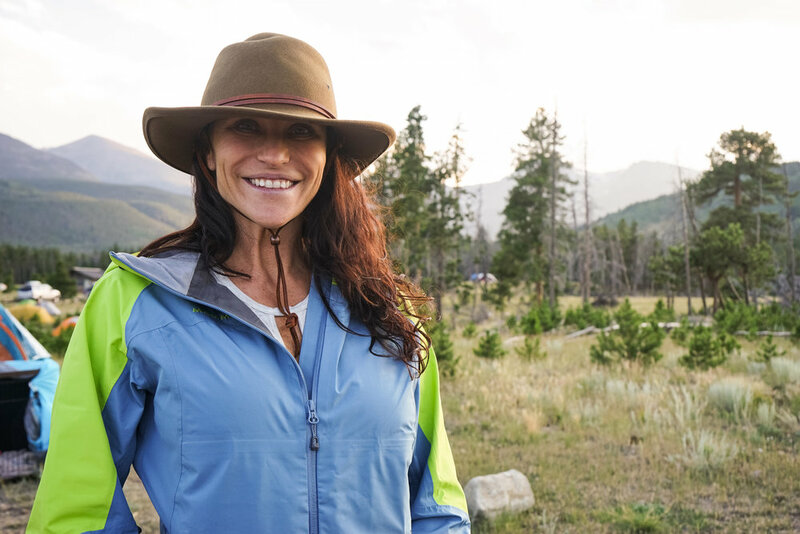 In the interview, Janett talks about the freedom she experienced once she made it, which gave her and her husband the chance to make a change in their personal lives. One of my more comprehensive projects I recently had the pleasure of photographing this year was my collaboration with Chef Fabrizio Aielli creating his cook book called "Sea Salt." With influences from Italy, the Himalaya's, Thialand, and many parts of the wold, his recipe book shows you how applying creativity to your passions makes wonderfully savory and unique dishes. I was also asked to create a luxurious advertising campaign for Port Royal Jewelers jewelry line. I instantly knew what to do, creating an illustrious lifestyle campaign at Miami Beach. Using a yacht, and with the help of fashion stylist Michaela Vattimo, we had the pleasure of creating a timeless campaign that Port Royal Jewelers loved. This past fall, I was so pleased to help out Diamond Custom Homes with an advertising campaign that showed off the intimate elegance of their housing concepts for prospective home buyers. It wasn't hard to see why their advertisement said "Our Uncompromising Standards" as their attention to quality architecture resonates throughout the entire property. From the October Issue of Naples Illustrated featuring the Naples Botanical Garden. It was certainly a busy year here at my studio, and as we come to a close on the last days of 2014, I would love to show you some of the still life's that I had the delight of shooting over the fall. These ranged from trendy jewelry, combined with candy, to plate-ware, and food and drink.